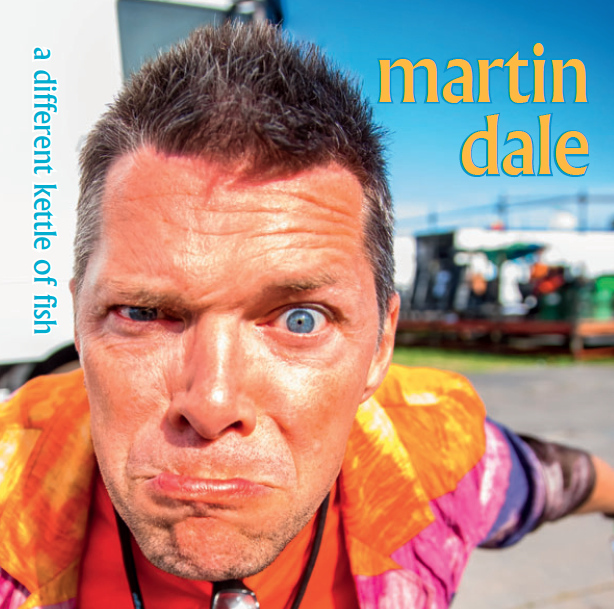 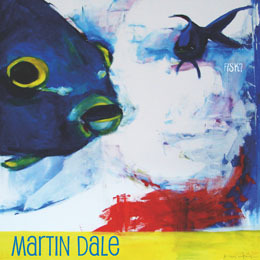 The new Martin Dale album “A Different Kettle Of Fish” on CD – 100,-DKk. 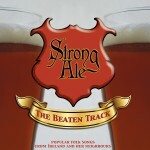 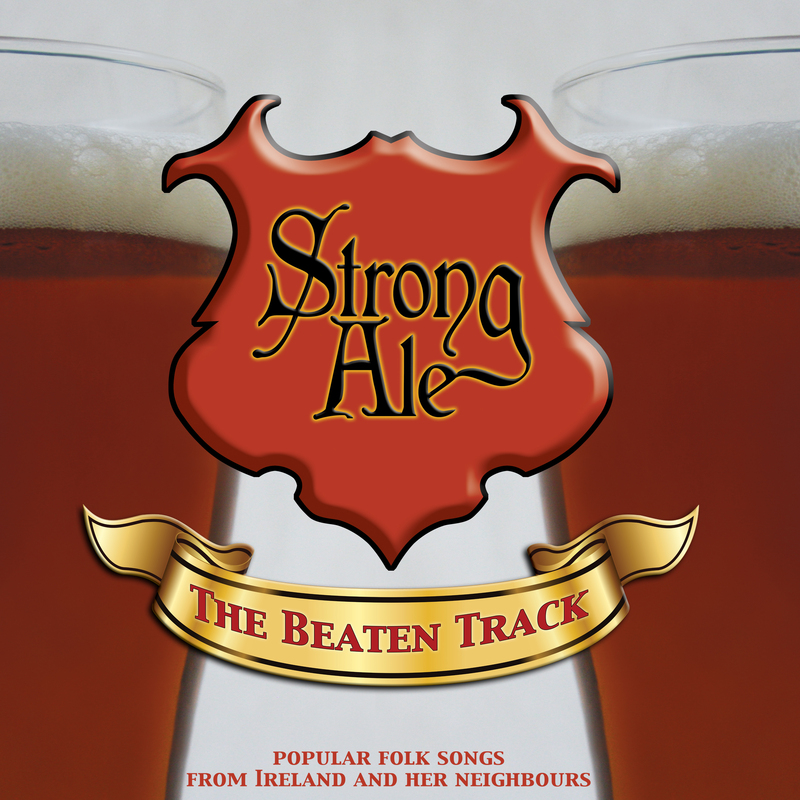 Strong Ale: The Beaten Track. 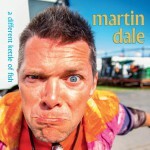 All albums also available on most other digital outlets.